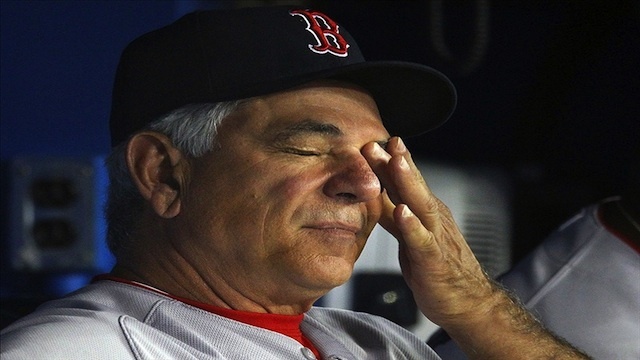 Around this time in 2011, Bobby Valentine was a well-traveled manager who just got hired by the Boston Red Sox for the 2012 season. Some were convinced his strict ways and great baseball mind would turn around arguably the most talented team in baseball — but lacked serious discipline. That didn’t work out and now he’s the Athletic Director at Sacred Heart University. Rob Bradford of WEEI had a source yesterday who said Valentine is in contention for a US cabinet position under president elect Donald Trump’s administration. Apparently, Bobby V is in consideration for the US Ambassador to Japan and has even talked to Trump’s transition team about the job. 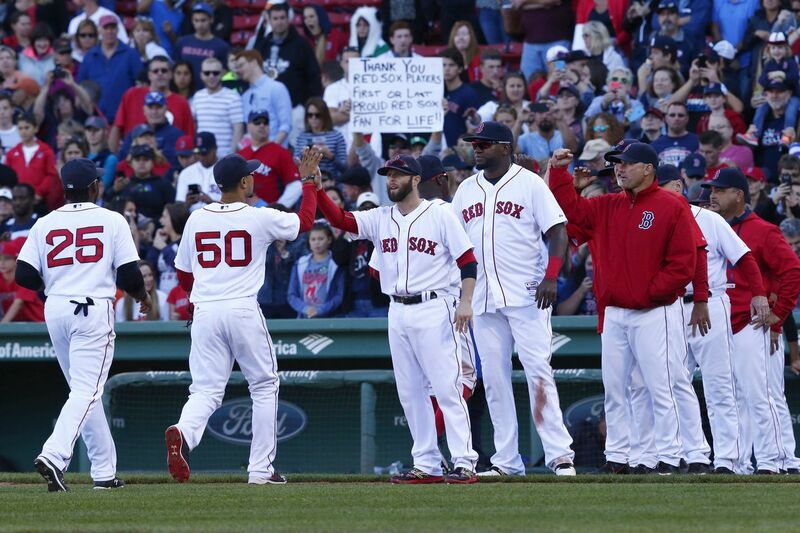 Too bad his 2012 Sox couldn’t contend. You might say this is ridiculous. Sure, it’s weird. But it’s not as random as you might think. Remember now, Valentine is extremely popular in Japan. He managed the Chiba Lotte Marines of the Nippon Baseball League for seven seasons and when he got fired for the final time, there was a petition with over 100,000 signatures to try to bring him back. I mean, clearly they love him in this video, so he’d be perfect for the job. This just seems kind of weird. Sure, Bobby Valentine knows how to manage things, run an athletic department and speak fluent Japanese, but he’s not the kind of guy you picture in politics. Who did Curt Schilling piss off to not be named head of the Small Business Administration?